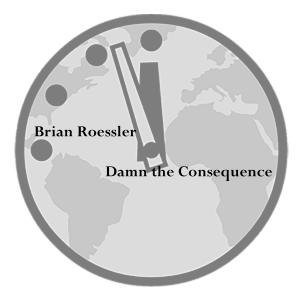 Brian Roessler approaches songwriting the same way he approaches life: sometimes unpredictable, sometimes serious, but always fully involved. A myriad of influences affect his writing and they often show themselves in the rhythmic, acoustic sound he creates. A native of Pittsburgh, Pennsylvania, Brian has been in the Grand Strand area of South Carolina since 2000. Having originally moved down to produce media for Horry County Schools, Brian now teaches Communication at Coastal Carolina University. 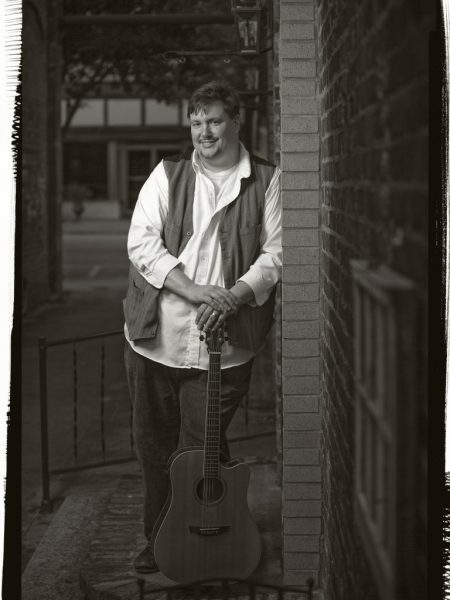 Brian feels fortunate to be around the amazing musical and songwriting talent in the Grand Strand and sees songwriting communities as sources of strength and inspiration. Live performance is about connection. It’s a passion and responsibility that Brian does not take lightly. Every show, whether there are 2000 people in the audience or just two, is a chance to make someone’s day better, get someone thinking in a way they haven’t before, or just connect because the words and music have meaning to both the performer and the listener. Brian enjoys playing in any situation, from crowded halls to intimate living rooms and gives the best performance he can give for each show, because you never know who may be listening.